You have 39 characters left. Do not use HTML. Starting Number You have 8 characters left. Do not use HTML. 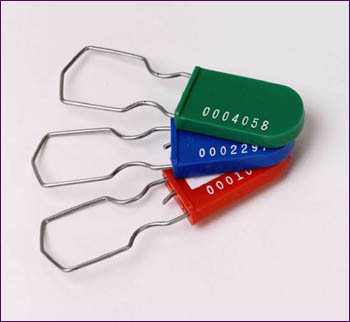 Hot-stamp up to 13 characters* on each of 3 lines plus choice of number sequence, up to 7 digits.